!Los Fabulosos Munecos De La Tele Ya Estamos En Tu Quiosco! "The fabulous puppets from our television are already at your kiosk!" 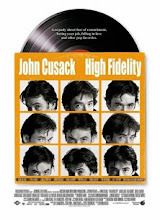 Don't expect voluminous commentary on popular culture after yesterday's mega-post on the early 1990s Houston music scene. 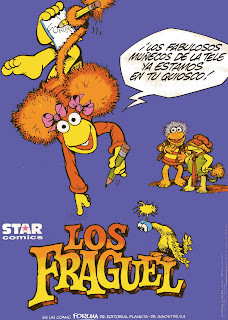 Accordingly, be content with this early 1980s Spanish language advertisement for Star Comics' adaptation of Fraggle Rock a/k/a Los Fraguel.